Brunswick introduces the Mystics! 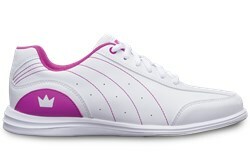 For extreme comfortability and durability you'll be wanting this shoe! What does the true fit mean ? 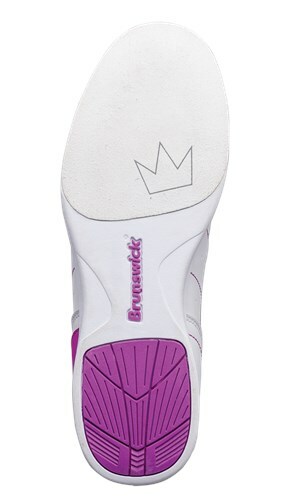 Due to the time it takes to produce the Brunswick Youth Mystic White/Fuchsia ball it will ship in immediately. We cannot ship this ball outside the United States.